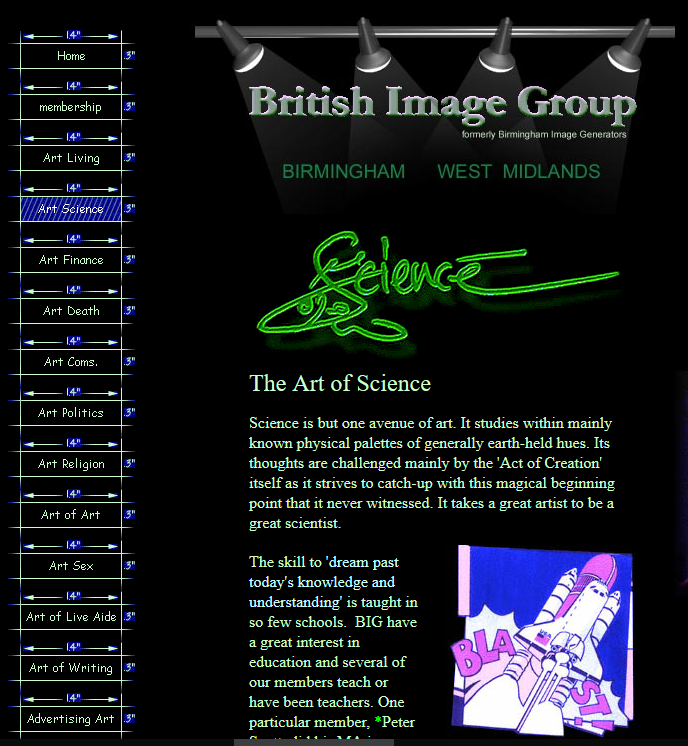 In films, vlogs, tweets, augmented reality, print, and on the streets, image hits the brain faster than words. Most of its founding members (list below) now have their own websites or connect through HBC (HoBB Publishing Community) and Jacketflap. But if you are a new writer, illustrator, editor or book designer and need some experience in publishing, you can apply to become an HBC intern or a goalshare partner at Little People Books and we will share all we know with you. Children’s Book Illustrator, Camilla Zaza, was asking about Illustration Agencies and whether it was a good idea to get an agent. “Picture editors like choice. They collect and retain their own records of illustration styles whilst on the look out for ever fresher ones. Your best aim is to find the picture editors that want to use your style but here’s another aim you might like to consider …. Imagine what it’s like for a picture editor. They get emails, cards, flyers, calls, visits and sometimes presents from illustrators. They get a lot. To be noticed as an illustrator, proof reader or designer, you need to stick out from the crowd. So yes. I went away and specialised. However, I returned three years later to find the contact had retired. So agents? Some are great. Most are busy. Many spend all their time devoted to getting contracts for those illustrators already on their books. Self promotion? You can do this in a standard way or better still, you can stick out from the crowd and get noticed. Is there a third way? Yes. In this plug-and-play world, more authors are teaming with illustrators and designers to create near perfect finished books (pdf format), excluding the legal page. An editor can scan these very quickly and spot an illustrator’s skill at adding image to story. Is there a fourth way? I’m sure there are many more ways for illustrators, authors, designers, photographers, film makers and publishers to combine and create tomorrow’s world of entertainment, education and effective communication. My recipe – sharing all through the HoBB Publishing Community. 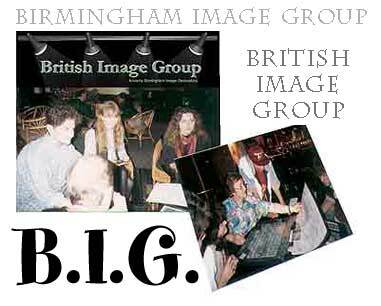 British Image Group Founding Members: Arlene Adams; Andrew Atkins; Lisa Bond; Hilary Brynston; Rob Chapman; Philip Cumpstone; Brendon Deacey; John Dunne; Gary Dunning; Paul France; Yvonne Harrington; (The Late Great) Jonathan Inglis; Grant Jesse; Phil Kenning; Linda Lewis; Sara Hayward; ; Petra Rohr-Rouendaal; Paul Russell; Cathy Simpson; Lynne Willey; Ollie Tomlinson; Peter Scott.